You forgot…we forgive…”Can Your Fines!” Our new fine forgiveness program began on Monday, February 5, 2018. We will hold “Can Your Fines” the first Monday of every month. 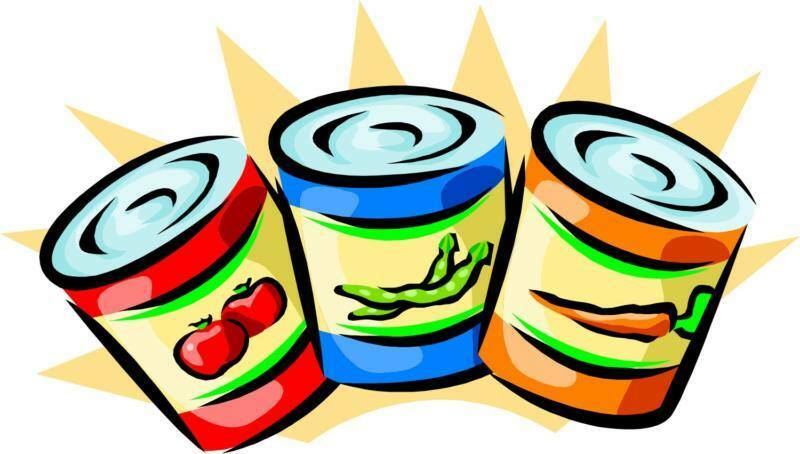 Patrons can bring in non perishable food items and deduct $1.00 off of your overdue fines for each item. We will also take off $1.00 per item to forgive one lost book or movie. (We will waive fines of item lost the longest time.) Please, no expired, dented or bulging cans! All food collected will be donated to the Bradford Resource Center! Patrons can take advantage of this opportunity to start fresh with Bradford Public Library….WE MISS YOU!